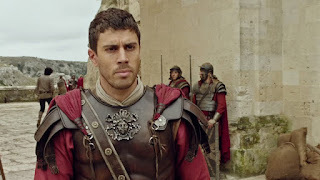 British actor Toby Kebbell has built an impressive career as one of the more versatile young actors working today, moving effortlessly from one genre to another with every project he takes on. He recently starred as lead Orc, Durotan, in Legendary’s feature film “Warcraft,” and as the sinister ape Koba in “Dawn of the Planet of the Apes.” He’s currently in production on Legendary’s action adventure, “Kong: Skull Island,” which will be released in March 2017. 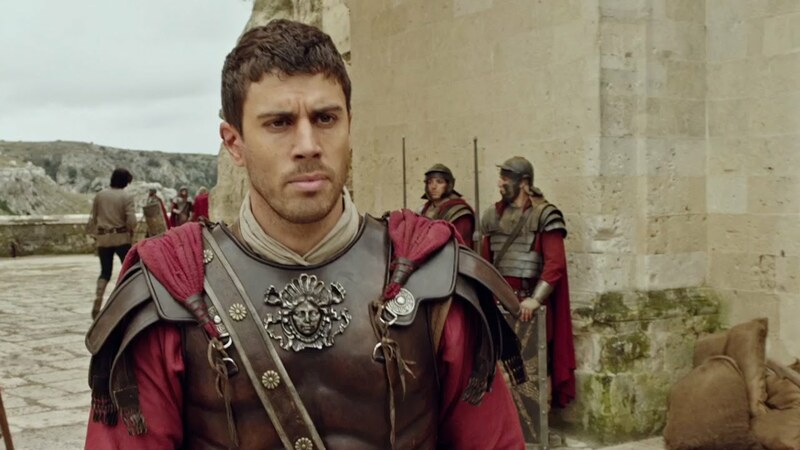 This August, Kebbell will be seen in Paramount Pictures’ epic action adventure “Ben-Hur” in the pivotal role of Messala, Ben-Hur’s adopted brother and best friend who sets him on his path for vengeance. Directed by Timur Bekmambetov, “Ben-Hur” is the epic story of Judah Ben-Hur (Jack Huston), a prince falsely accused of treason by his adopted brother Messala, an officer in the Roman army. Stripped of his title and separated from his family and the woman he loves (Nazanin Boniadi), Judah is forced into slavery. After years at sea, Judah returns to his homeland to seek revenge, but finds redemption. "Toby brought a lot to the role of Messala,” producer Duncan Henderson explains. “The character was very interesting to begin with, but Toby was able to instill the character with his own innate sense of humor that he brings to set every day. Messala is a very dark character, but Toby’s portrayal gives him a certain lightness that just adds to his complexity." "Toby sizzles on screen," comments producer Roma Downey. “Physically, he just brings it. He’s good looking. He’s grounded. He’s strong, and he inherently has such intelligence and depth. We believe that he loves Judah, and the thing that drives him through the second half of the movie is that love and disappointment." 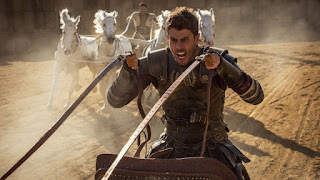 "When I met with Timur,” Kebbell recalls, “I realized this wasn’t just about a chariot race. This is a story about brothers, about family, how badly we sometimes treat the ones we love, and how often we need forgiveness. Everything we’re exploring is drawn from the original book."